We're so thrilled to be featured on one of our favorite blogs today, Carats & Cake! 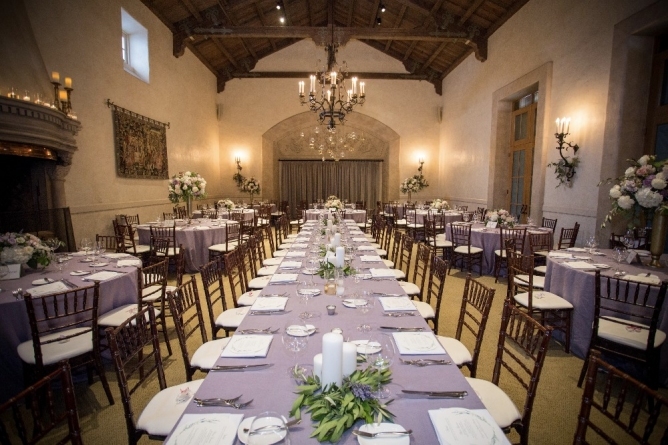 We love coordinating full-service weddings because we get to be a part of every aspect. 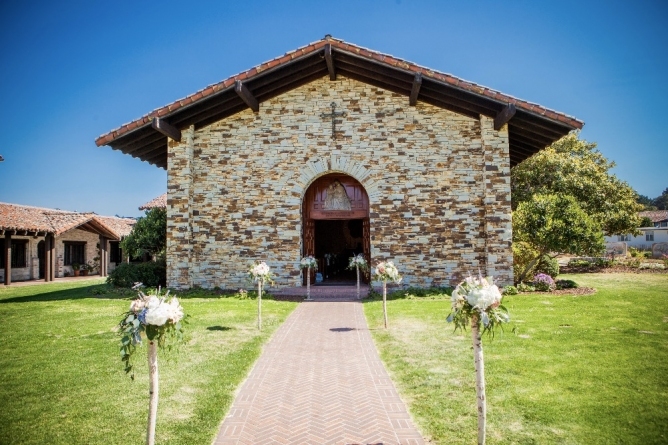 This stunning wedding took place at Monterey Penninsula Country Club this past July. The ever-so-talented Scott Campbell captured every last lavender detail!